Have you ever wondered how all the influencers on Twitter grew their Twitter account to such impressive follower numbers? No? Do you think it is all hard work? 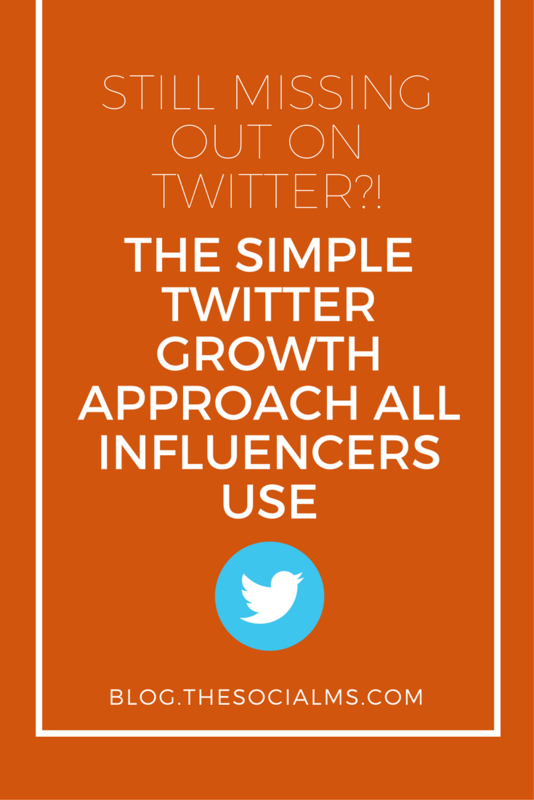 Ever wondered how all the influencers on Twitter grew their Twitter account to such impressive follower numbers? Well, it is. But it might not be the type of work you think it is, or at least not only. Sure, these people have something to say, something important, helpful and of interest to a lot of people people. Most of these influencers are not only active on twitter but also on their blog, on conferences, in courses and trainings and more. Still, their success on Twitter is also to a large part based on one simple strategy; you could easily adopt for your own account. All of them are following more than 40k people on Twitter, some follow over 500k people. Can you imagine why they are doing this? Certainly not to have a conversation with all of the people they follow! So what are they doing? They are making themselves visible to people and getting their attention by simply following them. Yep – they follow people to get more followers themselves. This strategy is based on a simple assumption: If you follow someone, he might take a look at your profile, your latest tweets and then decide it is of use to him to follow you back. The strategy originating from this assumption is: Follow people so that they notice you, some of them will follow you back. Since Twitter limits the number of people you are allowed to follow you need to unfollow some people before you follow more. Find existing influencers in your space. Follow people that are following them. Unfollow those accounts that did not follow back after some time. You don’t believe the influencers are doing this? Some of them even openly admit to doing it, i.e. Aaron Lee, Jeff Bullas. So now – try it out for yourself: Follow some people and see how many follow you back. You will find that this quickly becomes a more time consuming task than it seemed before you started. Do you simply search on Twitter for accounts and followed them? 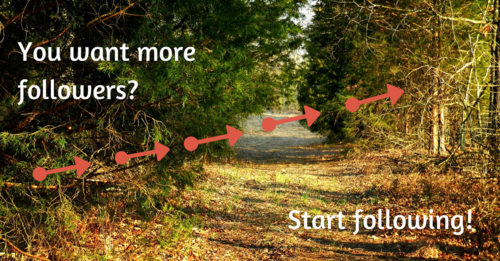 How do you decide whom to unfollow? You will notice when your account grows it will turn out more complicated and hard work to figure out who is following back and who you might want to unfollow. So how do the influencers manage their thousands of followers? To be honest I doubt anyone can handle accounts with many Followers and following thousands of people without the aid of at least one tool. The bigger your account becomes, the more tools you will want to try to get more results from it. But to use and profit the Follow-Unfollow-Strategy, you need at least one tool. The tool I am using (and many of the influencers are, too) is ManageFlitter. It allows you to sort your followers and the people you follow by different aspects like last time they tweeted – they even give you an indicator on the spam accounts in your following (very undesirable to follow). Inactives after my own definition: Look at all accounts I follow, sort by activity so that I can see the last time the account tweeted. If the last tweet is longer ago than 1 week I consider the account inactive and unfollow. Accounts not following back: Sort by the time you followed and unfollow the ones you followed some time ago. ManageFlitter also lets you find people who mention keywords in their tweets. There is one other feature of ManageFlitter I use regularly: PowerPost. ManageFlitter analyses your followers and tells you when is the best time to tweet to reach most of your followers. You can then schedule tweets at this time (or any other time you chose). 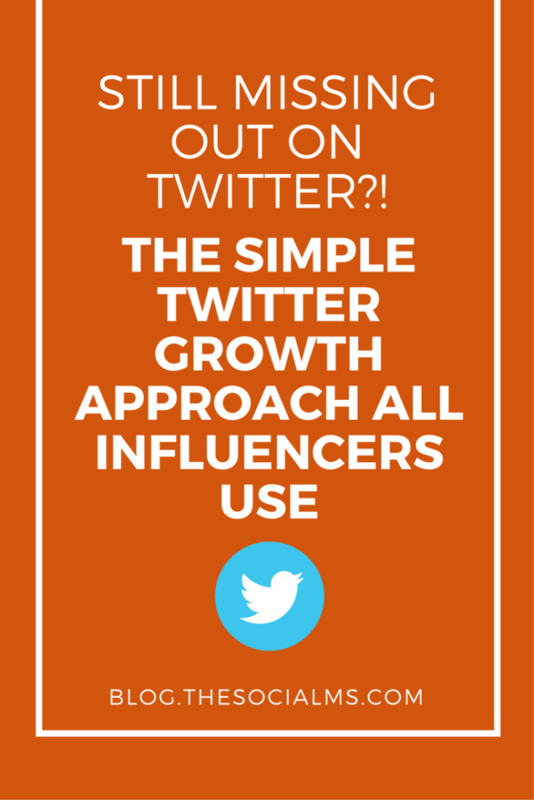 This can be very helpful to gain more knowledge on when your followers are online and reachable for you – and it comes handy if you want to make sure your tweet is going out at the optimal time, although you might not even be working at the time. I found ManageFlitter a very practical tool that saved me loads of time and helped me grow my Twitter account to what it is today. It has a free version, that gives you many of the unfollow- options. Try it out! Once you joined Twitter, you can at first follow a maximum of 2000 users. Don’t go in and follow hundreds of people! Once you reach 2000 users you can never follow more than 10% more than the number that is following you. So, when you have 2000 followers, you can follow a maximum of 2200 users. You can never follow more than 1000 user in 24 hours. Try to keep the number of people you are following below the number of people that are following you. When starting out, don’t follow more than 20 accounts per day. Gradually increase, but very slowly. Your other activity counts – the more people like what you are doing (and show it by following you, retweeting and favoriting your tweets) the better will Twitter like you, and the more they will let you do.